With our chances of a top two finish and making the end of season play-offs all but out of reach, the youth team will be looking for a win at Barnsley tomorrow in what is our last away game of the season in the U18 Professional Development League. With home games against Hull and Bristol City to come, we’ve won five and lost five on the road this season and will be hoping to make it win number six against a Barnsley team who have now dropped into bottom place in the north group. The home game at Gawthorpe was played just six months ago on the 30th September and ended in a 1-1 draw, a result that extended our unbeaten run at the time to seven games. 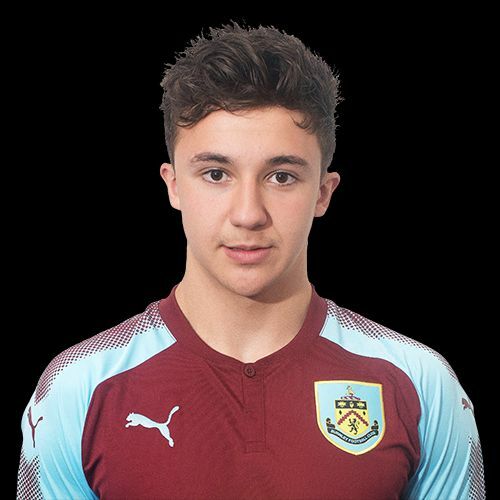 We took the lead on that occasion with a goal from Tristan Jumeau (pictured) with Barnsley equalising soon after, both goals coming in the first half. More recently we’ve found wins difficult to come by. Since beating Birmingham in January, we’ve won just one of ten games and this has seen us drop from the top of the league. We’re sixth now with Nottingham Forest moving above us yesterday with a win at Huddersfield. It is unlikely we will drop any lower although with all the teams above us having games in hand we are probably going to need three wins to get any further up the table. Barnsley were beaten 5-3 at home last week, one of four defeats in their last five games. The only win came against Birmingham who they beat 3-0 on the last Saturday in February. Tomorrow’s game kicks off at 11 a.m. and will be played at Barnsley’s academy which is next to Oakwell.